As part of the Comprehensive and Progressive Agreement for Trans-Pacific Partnership (CPTPP), Canada agreed to provide 10 Trans-Pacific countries with an additional 3.25% of access to its domestic dairy market. This access comprises a wide-range of dairy categories ranging from fluid milk to cheese to yogurt. How will this impact dairy processors? DPAC estimates that, over the course of the agreement’s implementation, CPTPP market access will result in more than $700 million in losses for Canada’s dairy processors. According to Global Affairs Canada’s own estimates, dairy imports associated with CPTPP will increase by 13% while exports will increase by a mere 0.5%. This federal government analysis confirms that CPTPP will not benefit Canada’s dairy sector. Dairy processors have invested over $7.5 billion in capital investments and research and development to strengthen and grow Canada’s domestic dairy market over the last decade. However, in just the past two years, the access that Canada has granted access to trading partners through CPTPP, CETA, and now the United States-Mexico-Canada Agreement (USMCA, formerly NAFTA) represents a combined loss in return of investments of more than $2 billion to dairy processors. Theses losses do not reflect the additional concessions made with regard to domestic dairy policies in USMCA, which promise to be equally or even more harmful. But, TRQ allocation is just one piece of the puzzle. 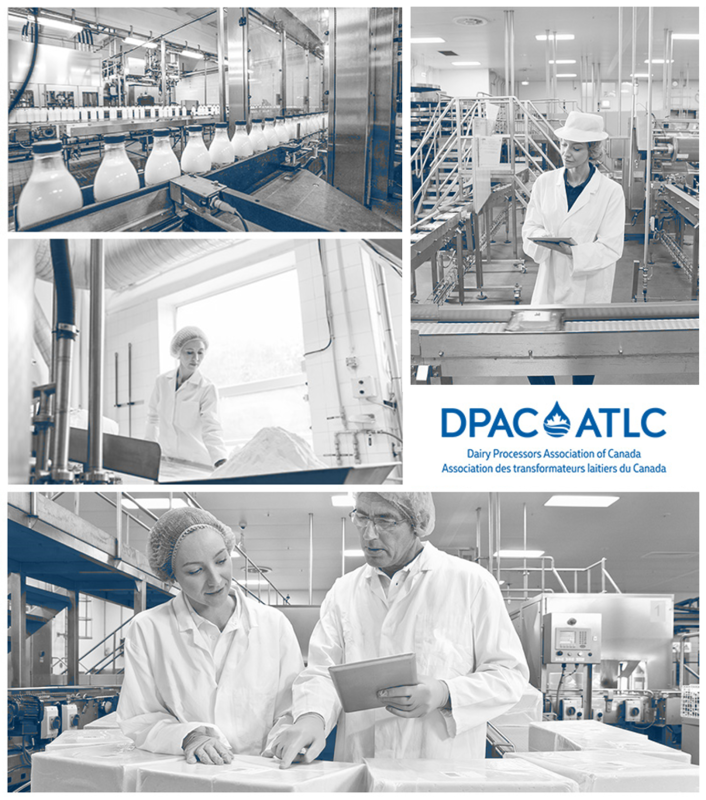 DPAC is participating in the Government of Canada’s dairy sector working groups where it will advocate for comprehensive mitigation measures that will support all dairy processors. For more information on CPTPP and how to apply for dairy TRQ, please visit Global Affairs Canada’s website. Want to know more about CPTPP and its impact on dairy? With CPTPP, compensation needs to go to those negatively impacted. As government makes a decision on CPTPP compensation, it needs to remember that Canadian dairy families are worth fighting for.